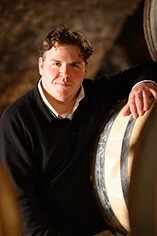 This is a giant of a wine just waiting to come of age. For now the bouquet is quite discreet but the layers of flavour gradually emerge towards an immense finish, which demonstrates how great this wine will become in a decade or more. 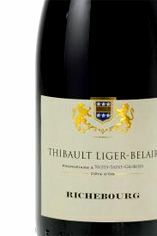 The Wine Advocate - Liger-Belairs 2007 Richebourg manages the trick of projecting ancient vines density and grip with an uncanny sense of levity and elegance. Smoky black tea, bitter chocolate, peat, game, cassis, and plum cavort on a rich, lushly-textured palate, finishing with dynamic interaction and an at once soothing and stimulating effect. This should be worth following for a decade or more, but unlike in so many vintages, I do not see the need to defer the huge pleasure of this Richebourgs company.